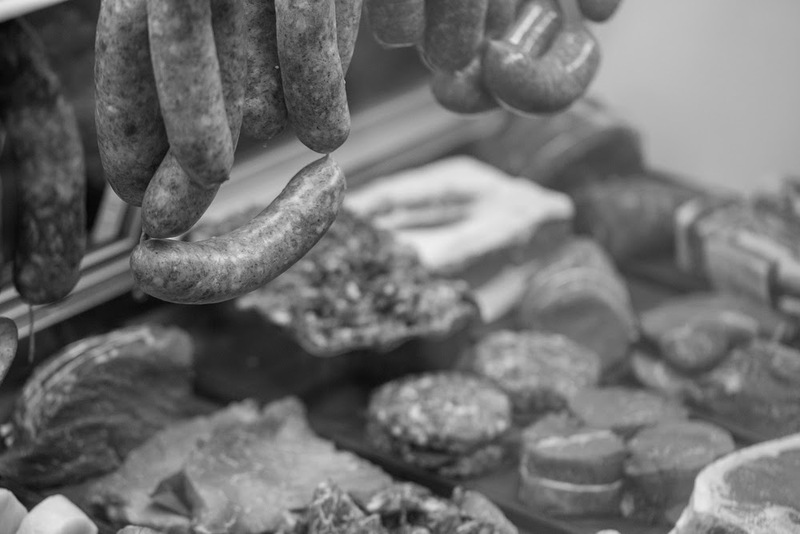 MF Dulock–selling local pasture-raised meats. They’ll be selling sausages, jerky, pates, and some cuts of meat. Our Market Manager, Mike Durante, says their sausage is phenomenal! They made the current Best of Boston list as Best Butcher! And a local shout-out: the owner hails from right here in Medford. So come pick up some guilt-free, locally made, incredibly yummy meats from animals that wander free! Dulock, you rock!